Events ICT › Event › KU Pre-Game Party & Pep Rally! KU – Pre-Game Party & Pep Rally! We are the OFFICIAL KU Headquarters! 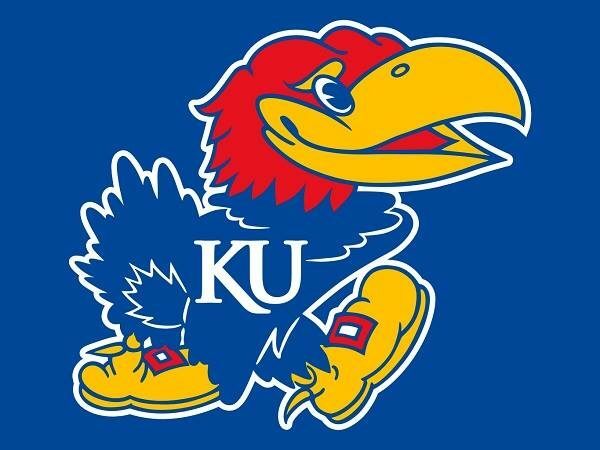 Join us as we host Kansas University Athletics to cheer on the Jayhawks! Pre-Game Party from 9:00am to 12:30pm and Pep Rally at 11:00am. The KU Cheerleaders will be there to kick off the pep rally! Watch the pre-game shows on the LED video wall and TV’s throughout, no ticket required. Open to all ages. Food, drinks, friends, and ROCK CHALK!